Aoudad or Barbary sheep are the only sheep of the African continent. We have a few available during season, usually sold on the bottle. Not yet. We have pulled some babies and placed them in petting zoos. What are you looking for? 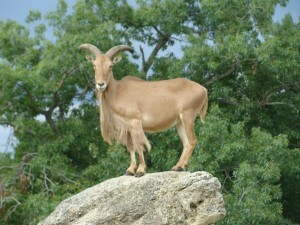 ANY BABY AOUDAD FOR SALE?